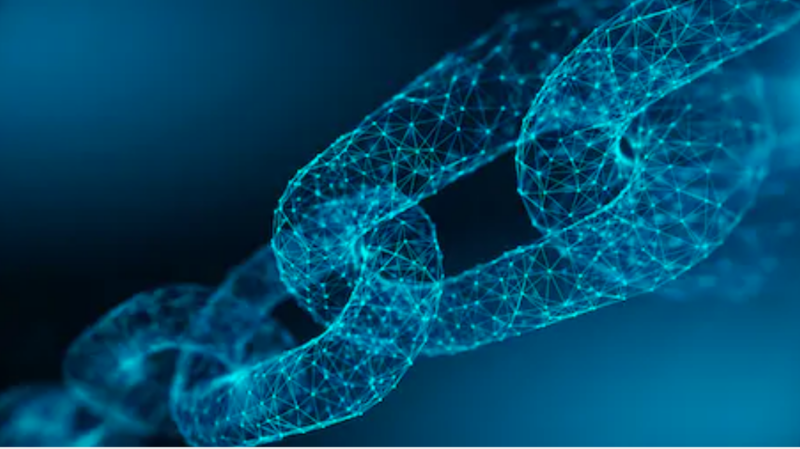 Ripple Inc., has partnered with India-based commercial bank, Federal Bank to offer blockchain solutions for cross-border remittances. At the moment, it’s unclear whether cryptocurrency will be directly related as fiat to crypto trading is illegal in India. Federal Bank is estimated to be worth $19 billion dollars with access to 8 million customers. 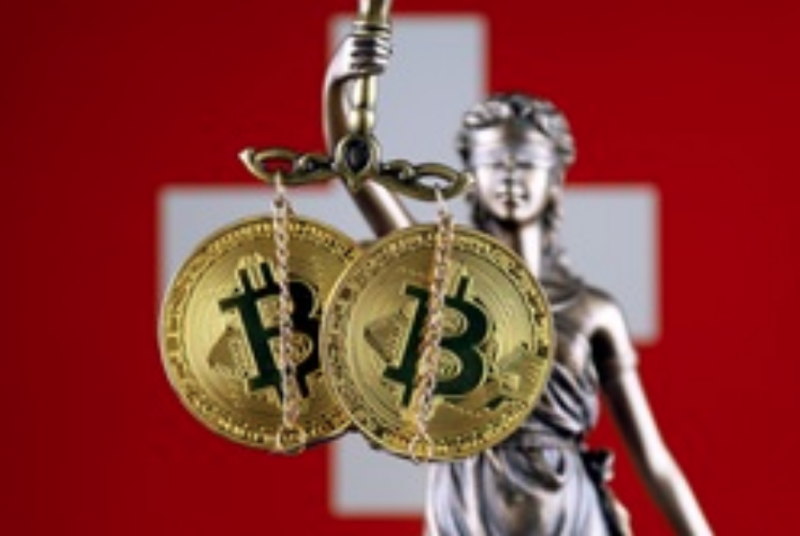 Switzerland’s Financial Market Supervisory Authority (FINMA), has found Envion AG‘s ICO launch last July 2018 to be illegal. 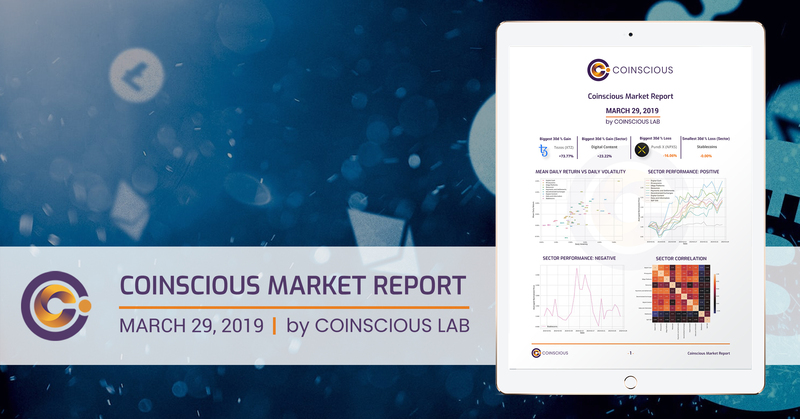 In their official report, it was discovered that the company accepted funds – in the form of bitcoin, ethereum, and USD – from over 37,000 investors and amounted to over 90 million francs. Envion was pitched as decentralized, clean energy for mobile mining units. EVN tokens were issued on cryptocurrency exchanges to its investors. The company has since been taken over by the Swiss Cantonal Court of Zug Switzerland, dissolved and ordered to be liquidated. 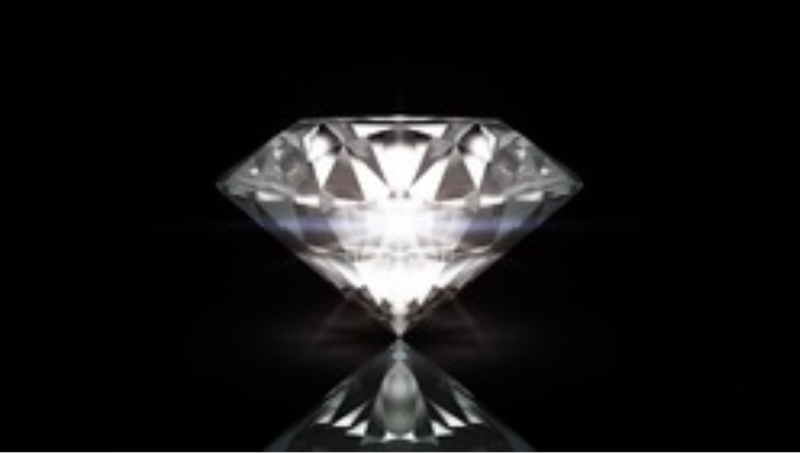 CEDEX, a blockchain-based trading platform, has secured over 6,000 diamonds, worth $50 million dollars, for the launch of its diamond exchange-traded fund (ETF). 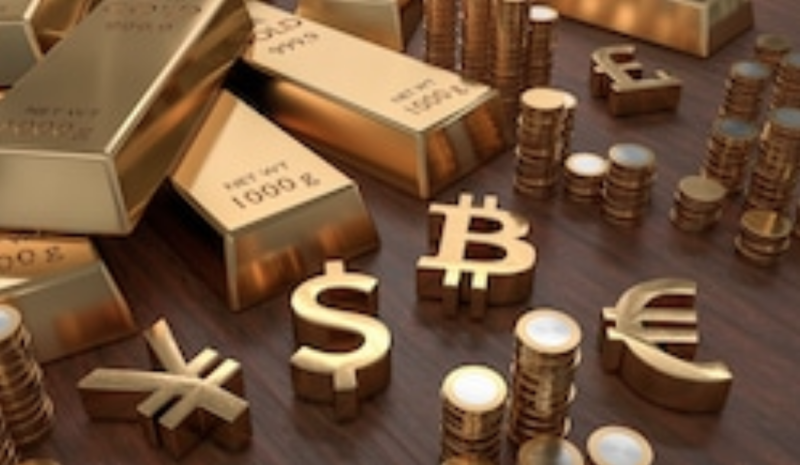 The platform uses blockchain technology and a proprietary algorithm that allows diamonds to become a tradable asset class like gold, overcoming challenges such as lack of transparency, liquidity and fungibility. 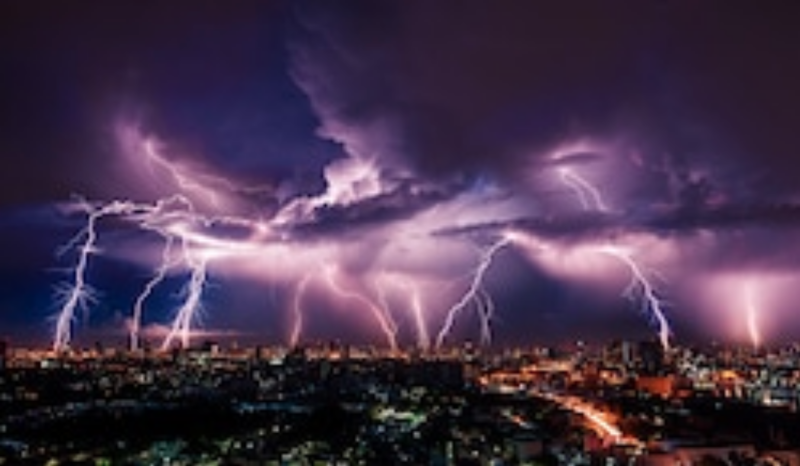 Zebpay, a Malta-based cryptocurrency exchange, will be the first platform to enable Lightning Network payments for its bitcoin users. Customers worldwide can use their BTC wallet balances through web, iOS, and Android apps to make Lightning transactions. 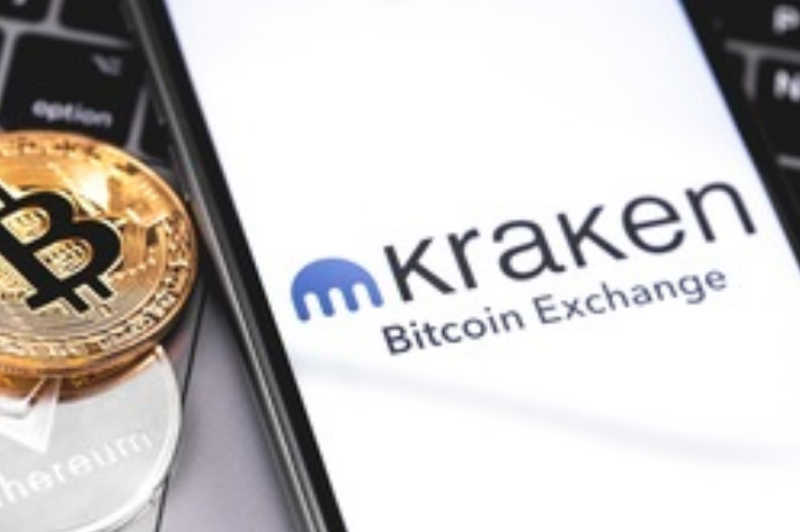 U.S. cryptocurrency exchange, Kraken, ramps up its security by making two-factor authentication (2FA) mandatory for users. Currently, the two supported options for 2FA are Google Authenticator and YubiKey. In their official blog post, Chief Security Officer, Nick Percoco, also announced the formation of Kraken Security Labs. The team will be dedicated to enhancing security of their environments and products. TrustVault, by Trustology, is now available for download from the Apple UK app store. The new iPhone cryptocurrency vault currently only supports ether but bitcoin and ERC-20 tokens will be added soon. Unlike current typical cold wallets, it boasts a combination of hardware security modules (HSMs) with verification processes distributed among individuals at secure data centres. Users will be able to access funds within a matter of seconds. 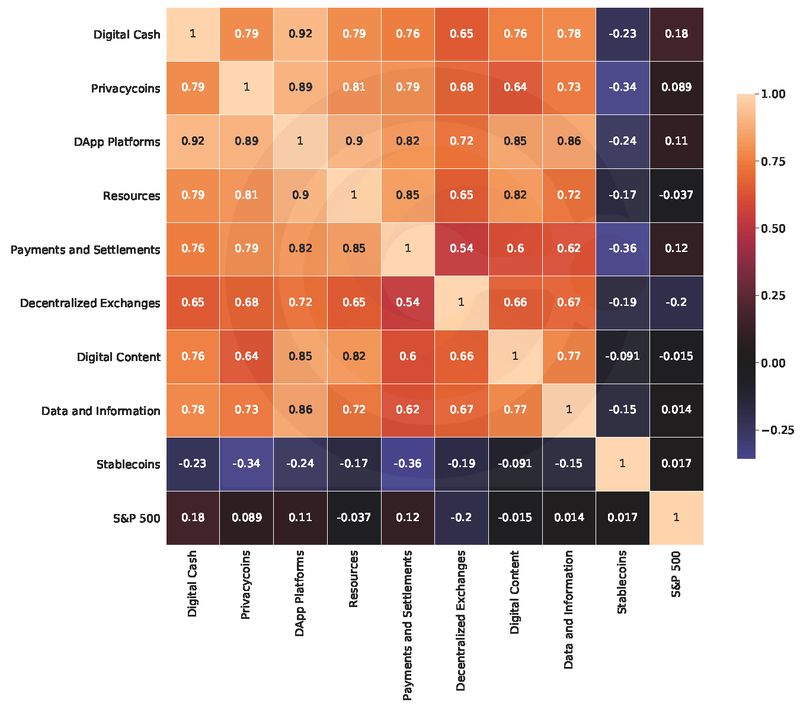 Trustology was founded by a team of technologists that previously worked at financial institutions including BNY Mellon, RBS, and Barclays. The company closed a seed round of $8 million last year. 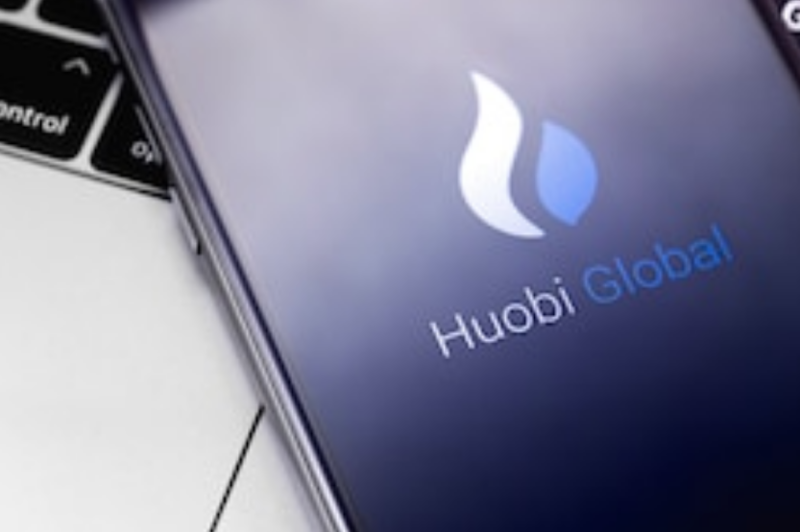 Huobi Global’s U.S branch, HBUS, is organizing a new team headed by Katelyn Mew to develop solutions for its institutional investors. 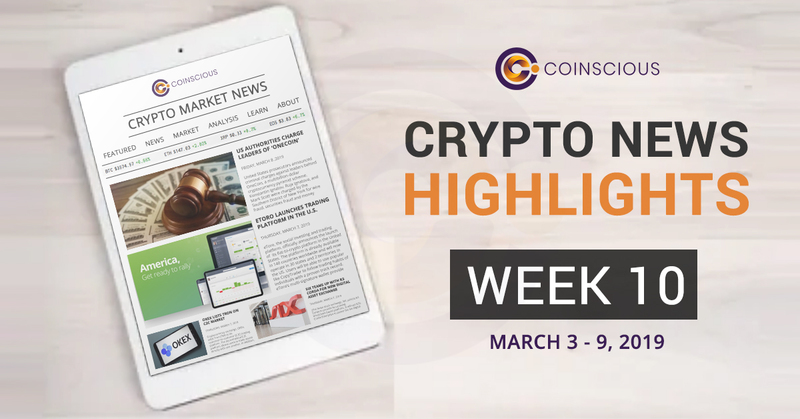 They will be focusing their time and resources creating services such as token lending, over-the-counter trading, and potential issuance of a Huobi stablecoin. Singapore cryptocurrency exchange, DragonEx, notified its users via Telegram that it suffered a hack. 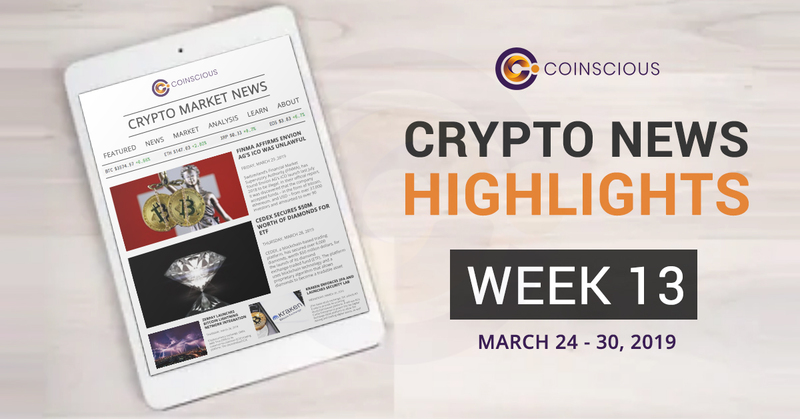 The cyberattack took place on Sunday, March 24 and resulted in theft from users and platform crypto assets. 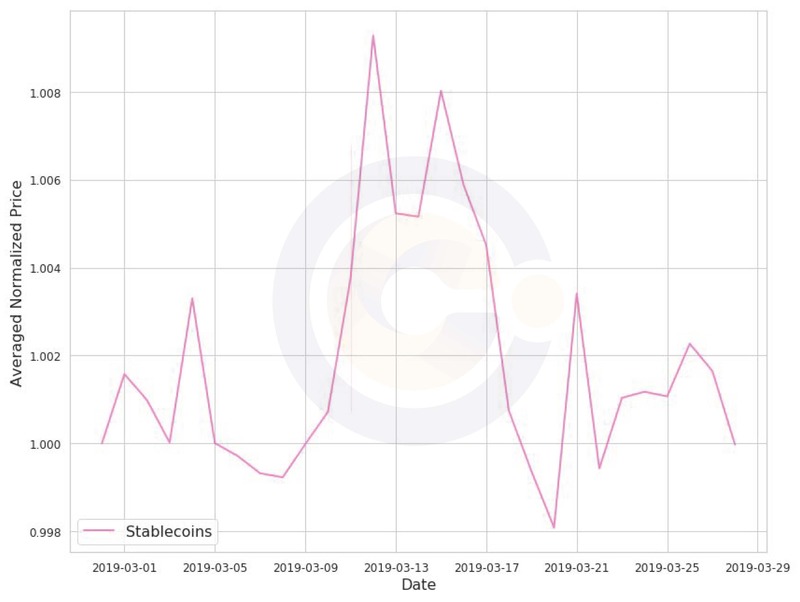 The crypto exchange administrator provided an update identifying 20 wallet addresses to where the stolen assets were transferred to: here. 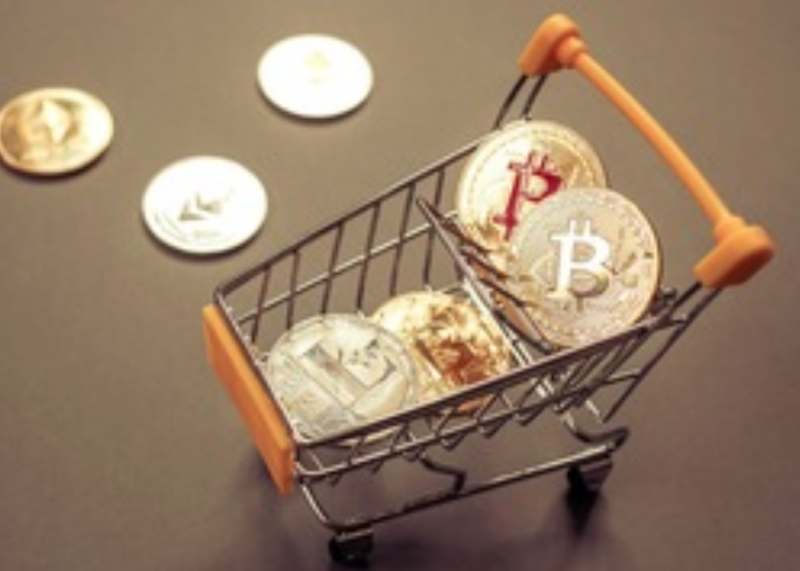 Japanese e-commerce giant, Rakuten, has received licenses for its relaunched cryptocurrency exchange, Rakuten Wallet. The license was issued by the country’s Financial Service Agency (FSA), registering it as a virtual currency exchange service provider. Users can sign up for the new service on March 30, 2019. Japanese cryptocurrency exchange, Taotao – formerly known as BitARG – is set to launch this May. Taotao is currently 40% owned by a subsidiary of Yahoo! Japan. 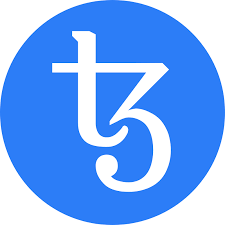 Taotao will launch two cryptocurrencies on its platform: bitcoin and ethereum. Users will be able to leverage margin positions for ripple, bitcoin cash and litecoin. 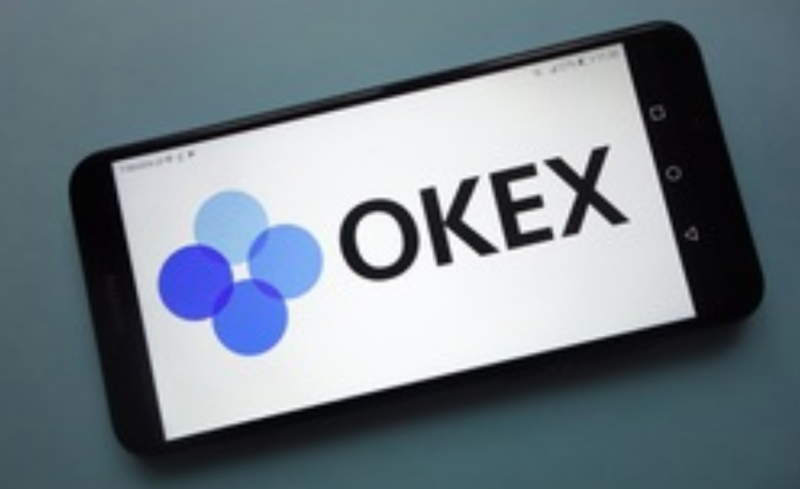 Cryptocurrency exchange, OKEx, announced its latest projects including its new blockchain, OKChain, and decentralized platform, OKDEx. OKChain is currently in its final stages of development and the testnet is set to launch June 2019. OKEx’s OKB token will start on the ERC-20 blockchain and migrate to the mainnet once it becomes ready. 700 million OKB tokens will be delayed for release between 2020 to 2022. 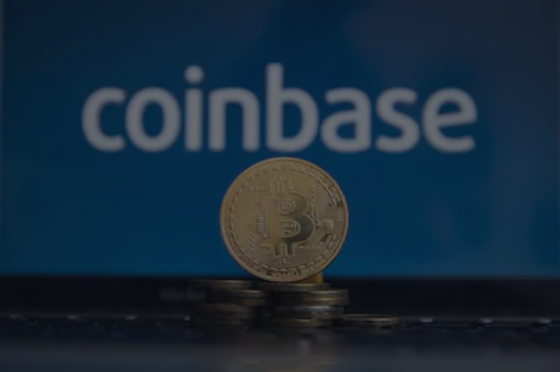 United States cryptocurrency exchange, Seed CX, has partnered with Hydra X, a Singapore-based FinTech firm, to offer its services in Asia. The integration of Seed CX’s exchange platform with Hydra X’s trading platform, Sigma, will allow users to view prices, trade and monitor their portfolio, as well as gain access to a fiat-cryptocurrency gateway. eToro, the United Kingdom social trading platform, announced its listing for Tron (TRX). This announcement comes after the company revealed it is offering its trading service in the United States. 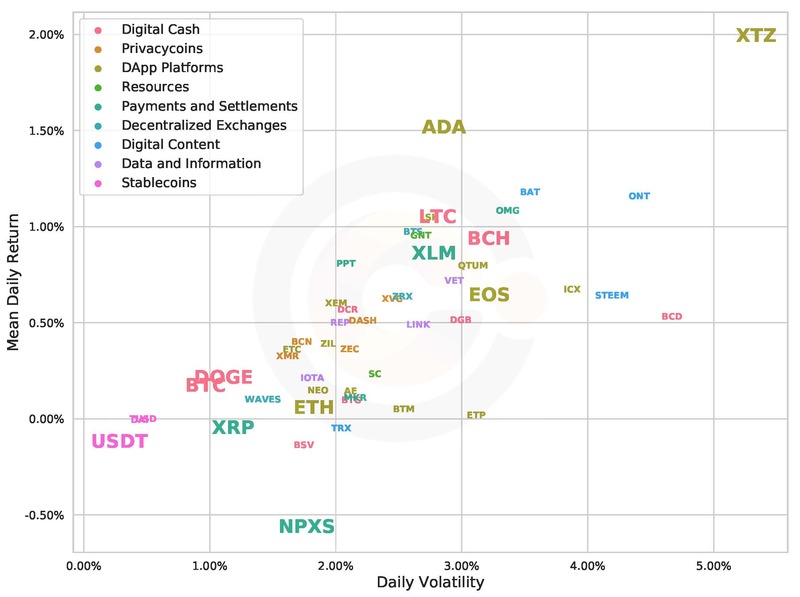 The platform currently lists 13 cryptocurrency assets including bitcoin (BTC), ethereum (ETH), ripple (XRP), litecoin (LTC), bitcoin cash (BCH), and stellar (XLM). United States prosecutors announced criminal charges against leaders behind OneCoin, a multibillion-dollar cryptocurrency pyramid scheme. 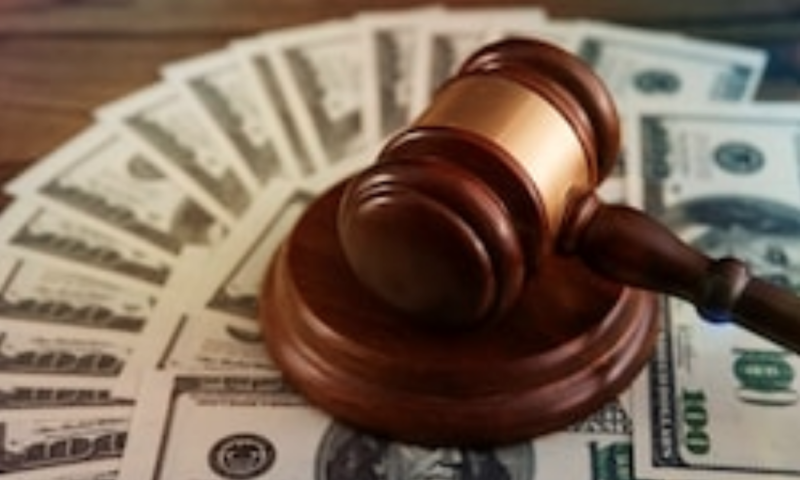 Konstantin Ignatov, Ruja Ignatova, and Mark Scott were charged by the Southern District of New York for wire fraud, securities fraud and money laundering. An estimated $1.2 billion of investor money was laundered to at least 21 countries. 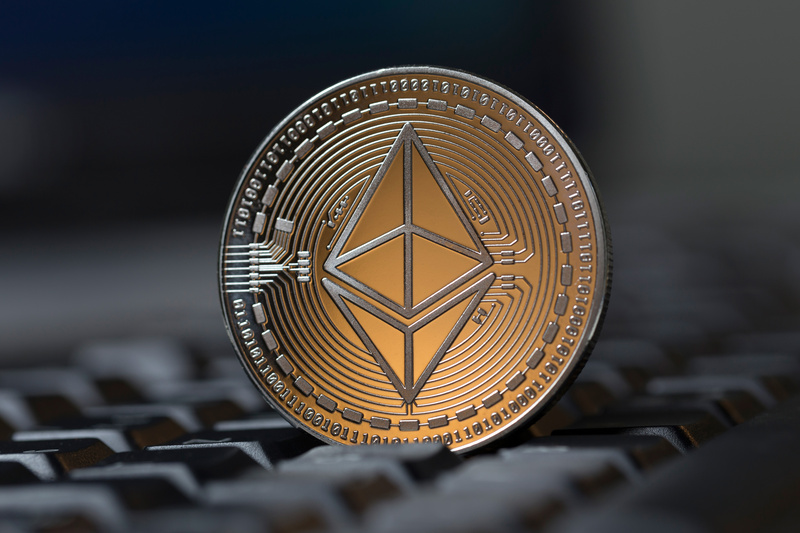 Fidelity Digital Assets (FDAS) advises support for ethereum (ETH) may be delayed due to the latest hard fork upgrades. FDAS quietly launched this quarter and is a new company created by investing giant, Fidelity Investments. FDAS president, Tom Jessop, says they want ether and other cryptocurrencies to be available but the process it’s easy. 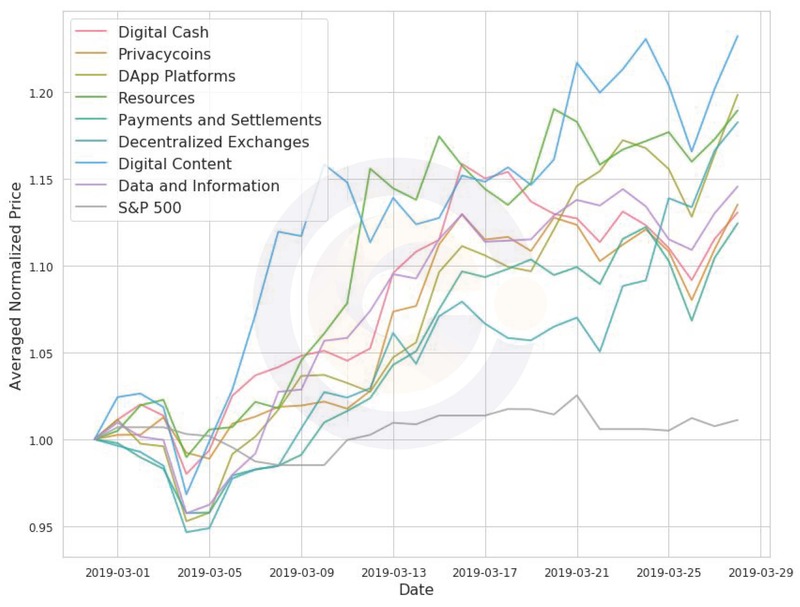 Bitcoin (BTC) is currently the only digital asset supported on the platform. 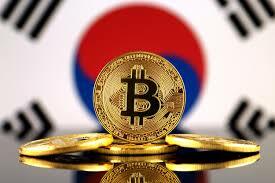 South Korean’s Supreme Prosecutors’ Office(SPO) has created a new task force to protect consumers from fraud, crimes, money laundering, and other suspicious activities related to digital currencies. 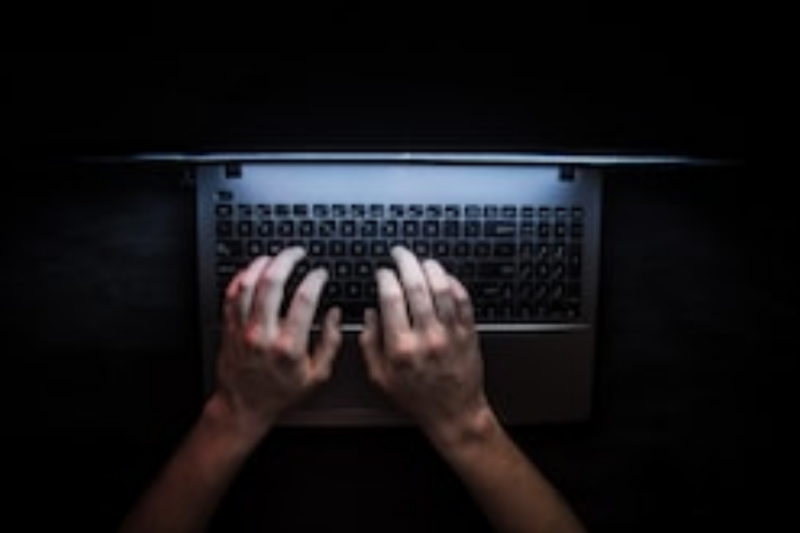 Cryptocurrency related crimes in the country have risen from 53 in 2016 to 4,500 in 2018. Cryptocurrency exchange, OKEx, adds Tron (TRX) to its customer-to-customer (C2C) trading platform. The decentralized C2C platform allows users to trade assets directly with one another. In addition, users can place orders with self-selected exchange rates and pay using cryptocurrency or support fiat currencies. 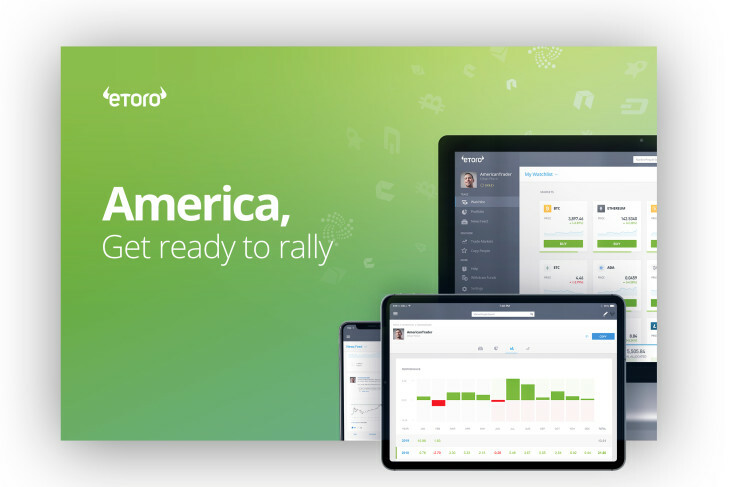 💸 eToro Launches Trading Platform & Wallet in the U.S.
eToro, the social investing and trading platform, officially announces the launch of its fiat-to-crypto platform in the United States. The platform is already available in 140 countries worldwide and will now operate in 30 states and 2 territories in the US. 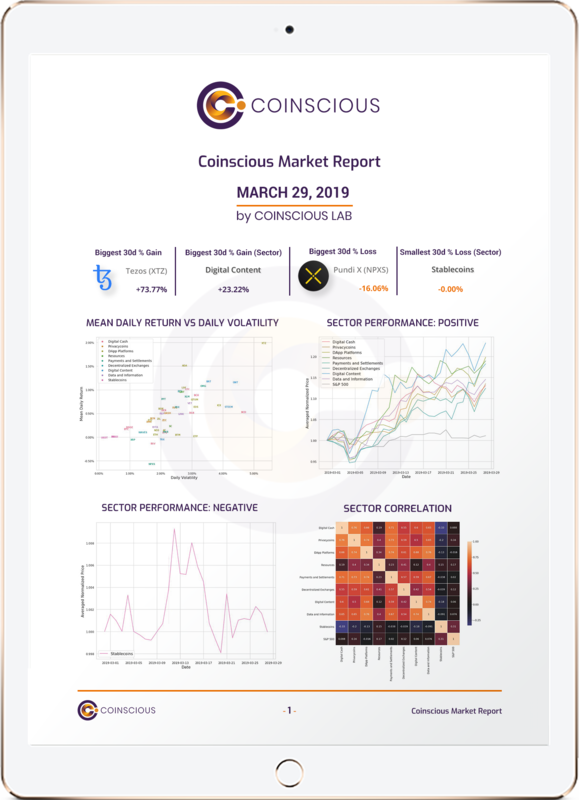 Users will be able to use popular like CopyTrader to follow trading habits of individuals with a proven track record. eToro’s multi-signature wallet provide multi-coin support such as BTC, ETH, LTC, BCH, XRP and XLM. 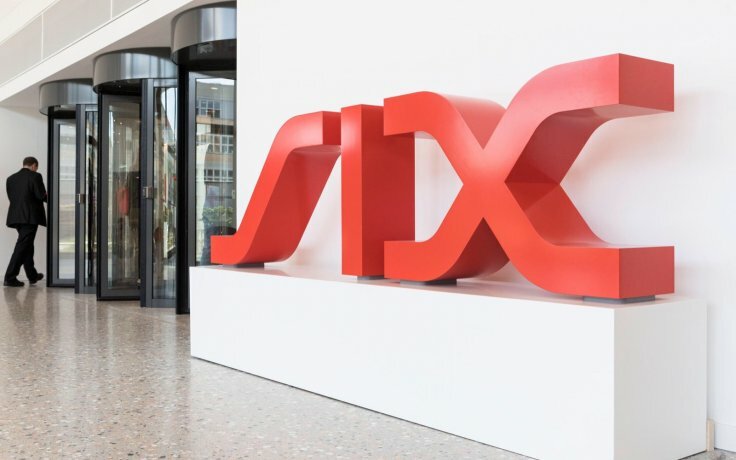 The Swiss stock exchange, SIX, selects R3 Corda to provide its ucoming blockchain-based platform. 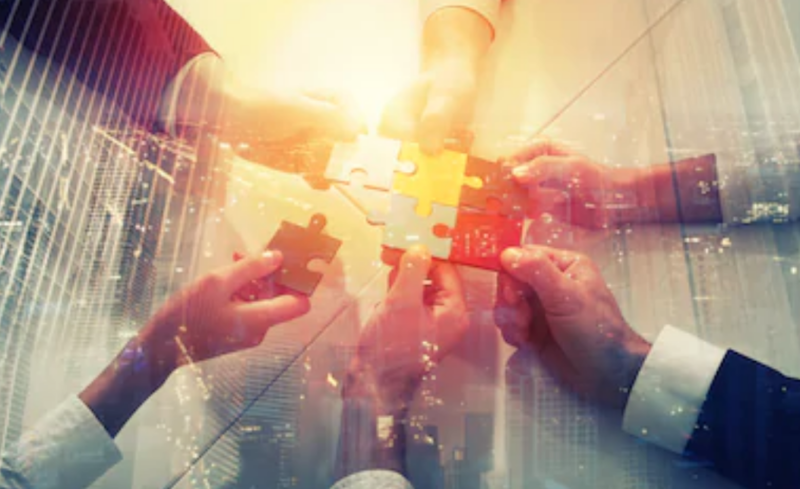 It will use R3’s Corda Enterprise to power the Six Digital Exchange (SDX) platform to allow the issuing and trading digital assets, as well as tokenization of securities and non-bankable assets. 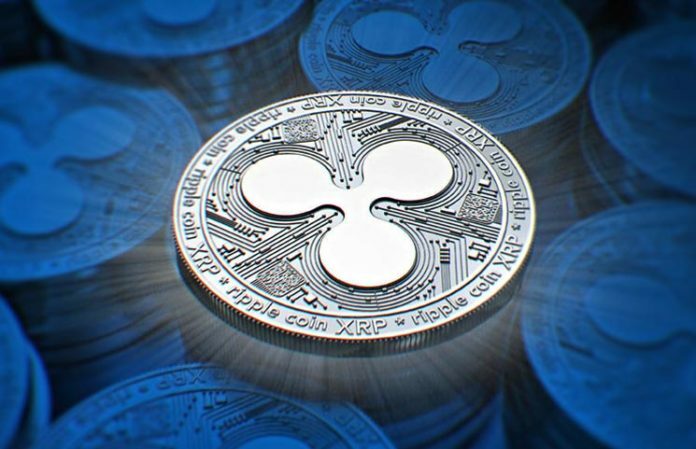 Cryptocurrency exchange, Huobi, now supports Ripple (XRP) on to its over-the-counter (OTC) platform which currently lists assets such as bitcoin, ethereum, tether, EOS, and Huobi Token. Huobi OTC aims to bridge the gap between fiat and digital assets, serving as an escrow for its users. Swiss’ SIX stock exchange launches its first ethereum-based exchange traded product (ETP) under the ticker AETH. Ethereum ETP, backed by startup Amun AG, is the second cryptocurrency-based ETP to be made available, with bitcoin ETP being the first. SIX plans to list a total of five crypto-based ETP’s which will also include ripple, bitcoin cash and litecoin. 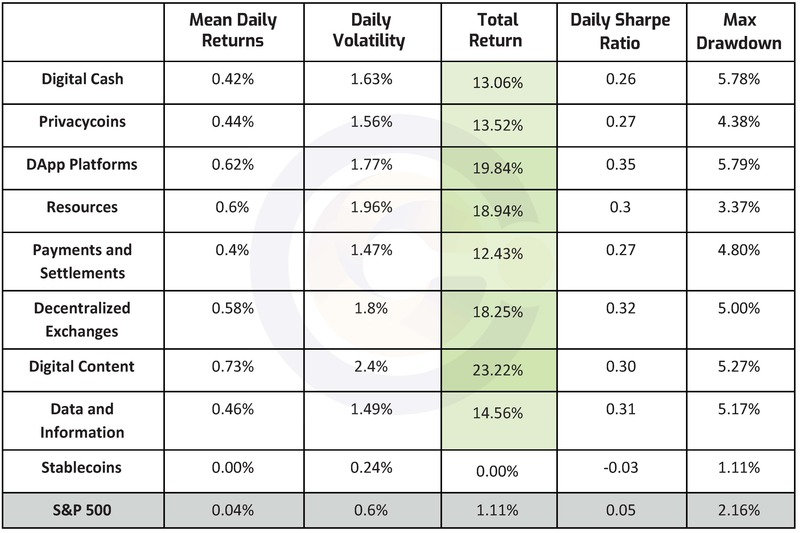 These collectively make up the Amun Crypto Basket Index (HODL5). Votes are in! Users and holders of DAI in favour of increasing the DAI stability fee from 1.5% and 3.5%. 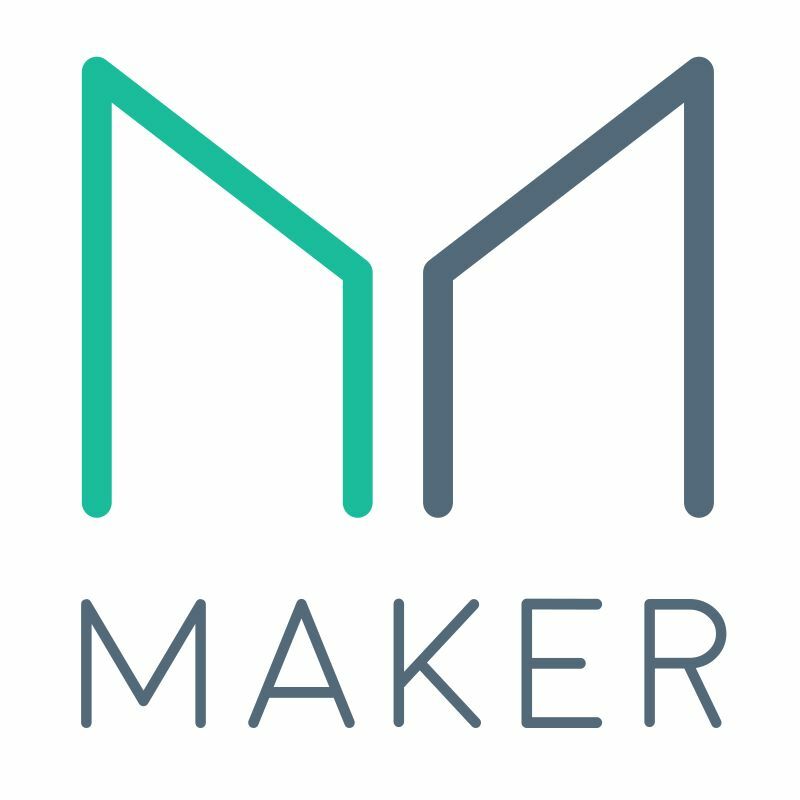 MakerDAO is asking token holders of ethereum-backed stablecoin, DAI, to vote on whether to go forth with the proposed increase in stability fees from 1.5% to 3.5%. MakerDAO’s founder, Rune Christensen, states the rationale behind the fee hike is because DAI’s dollar-peg is “almost at a breaking point”. Token holders can cast their votes here. The Canadian court has granted troubled crypto exchange, QuadrigaCX, a 45-day extension to allow for the continued search of $140 million worth of missing cryptocurrency. In addition, the court has appointed Peter Wedlake, a retired partner and senior vice president of audit firm Grant Thorton, to be the chief restructuring officer (CRO). 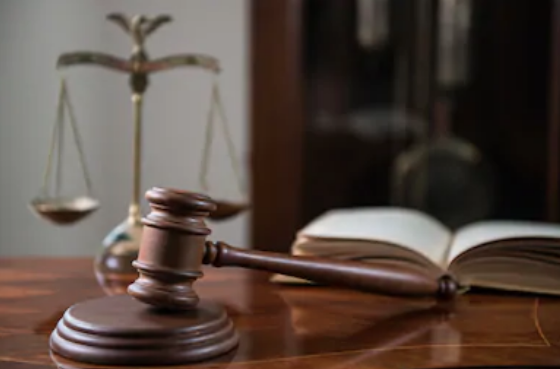 The court has also ordered Amazon Web Services to overturn any data on the Quadriga platform originally created by Gerald Cotten, the former CEO. Tron Foundation officially announces their newest partnership with Tether. The partnership will bring Tether’s USDT coin onto the TRON network by the end of Q2 2019, and allow the issuance of a TRC20-based USDT. 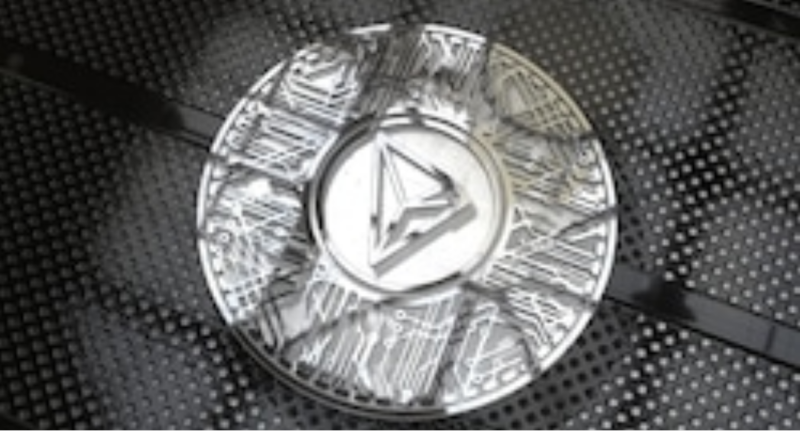 This marks the first major cryptocurrency crossover and will allow TRX and Tether users to transact on the TRON network with access to a price-stable asset. Bitcoin whales moved a total of 9820 BTC, worth $38.4 million dollars. Bitcoin (BTC) and Stellar whales start off the week strong. Ethereum whales are on the go, moving a total of 174, 450 ETH, worth $22.1 million dollars.